Last week, I attended the IBM Cloud Fast Start event in New Orleans. This was the first in a series of three sales kickoff events hosted by IBM this year. The second in the series is happening in Spain this week, and the third event will be in Singapore on February 25–March 1. Fast Start brings together over 6,000 IBM sellers, techs, executives, management, VPs, and business partners. Participants include product experts from a broad portfolio of products, including the IBM Cloud division including the Digital Business Automation (DBA) Suite. Experts come from all industries and sectors, including Financial Services, Computer Services and Communications, Distribution, Industrial, Public and Healthcare, and Federal. Fast Start is a great opportunity to stay informed on the latest IBM offerings, to network with IBM business and technical leaders, and to showcase Intellective’s solutions and support to IBM sellers. IBM commits to Cloud and SaaS in everything they do. IBM focuses on improving customer business through rapid and cost-effective solution deployments while improving the customer journey and experience. IBM commits to making the DBA product suite leading-edge by moving them into the Cloud and adding significant functionality and capabilities. The new Business Automation Insights (BAI) is a strong architecture and approach to let customers and partners gain new insights into their process and content using open-source tools like Kafka, Elasticsearch, Kibana, and more. 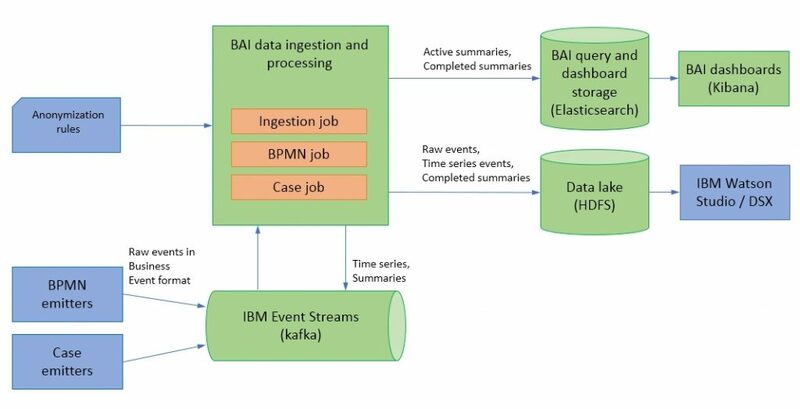 Intellective has a unique opportunity with the IBM DBA product suite. One thing that stood out most at Fast Start was IBM’s recent shift in commitment back to the IBM DBA product suite, as well as an emphasis on improving customer business through rapid and cost-effective solution deployments. In efforts to achieve this, IBM revamped this year’s event to focus more on IBM Business Partners. To deliver the best tools and solutions to all IBM customers, sellers can leverage IBM PartnerWorld and its network of unmatched expertise and leading-edge solutions. 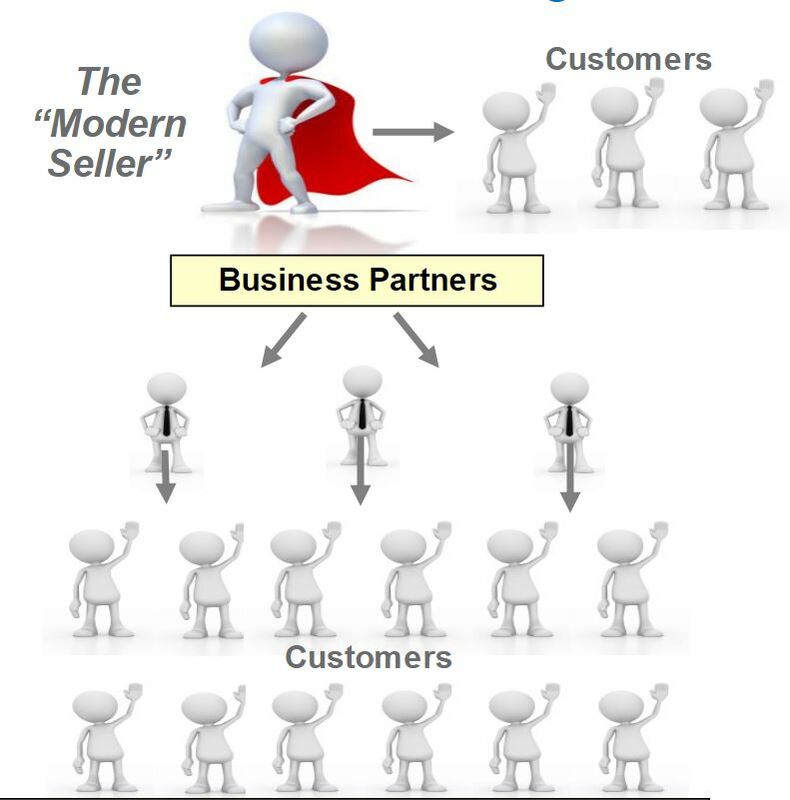 Under the “Modern Seller” business model, IBM sellers leverage business partners to extend their reach, get creative with offerings, and get more support. This strategy has resulted in a win-win for everybody, increasing earnings for all parties involved. Besides leveraging IBM Business Partners, a major theme during the event was the use of Cloud and Software-as-a-Service (SaaS) across IBM. IBM has a wide breadth of cloud capabilities, including digital business automation platform, multi-cloud integration, application deployment and management, and SaaS offerings. 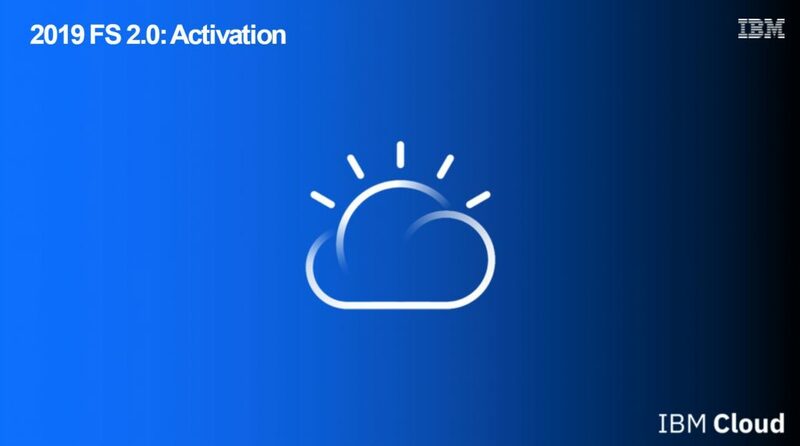 When customers move to the IBM Cloud, they get full access to IBM’s state-of-the-art infrastructure and platform technology, as well as added functionality and capabilities not available outside the Cloud. Another major theme at Fast Start was the focus on helping IBM clients transform their customer journey and experience through the innovative use of analytics across IBM products, including DBA products. With the recent introduction of BAI, customers now have a brand new architecture and a set of tools to analyze their workflows, content, and data using advanced visualizations and analytics. The cloud-based platform uses IBM and third-party products and tools that customers can leverage for deep process mining. I’m excited to deliver this new advancement to our customers as a solution for obtaining more meaningful insights in real-time of their business operations. Intellective has an excellent opportunity to grow accounts and new projects with IBM. With over 15 years of experience around content and process, Intellective leads the way in solution implementation and service delivery for companies wanting to leverage an IBM Business Partner. We understand the regulations and mandates around Information and Lifecycle Governance (ILG) and are ready to navigate compliance and governance issues for products like FileNet Content Services, Business Automation Workflow, and DataCap. No other partner has as much experience in helping companies implement solutions that leverage the IBM DBA product set. Our Unity for Salesforce solution, available soon in the Salesforce AppExchange and as a formal Sales Play in IBM, puts Intellective in a strong position for 2019. Unity for Salesforce is the number one solution for helping companies make FileNet and Business Automation Workflow more relevant to their business. We look forward to partnering with IBM in the coming months to harness the power of the DBA product suite. If you’re interested in learning how our IBM experts can help your company transform and modernize the way you do business, contact us today!